and where you want to go in the future with your dentistry. 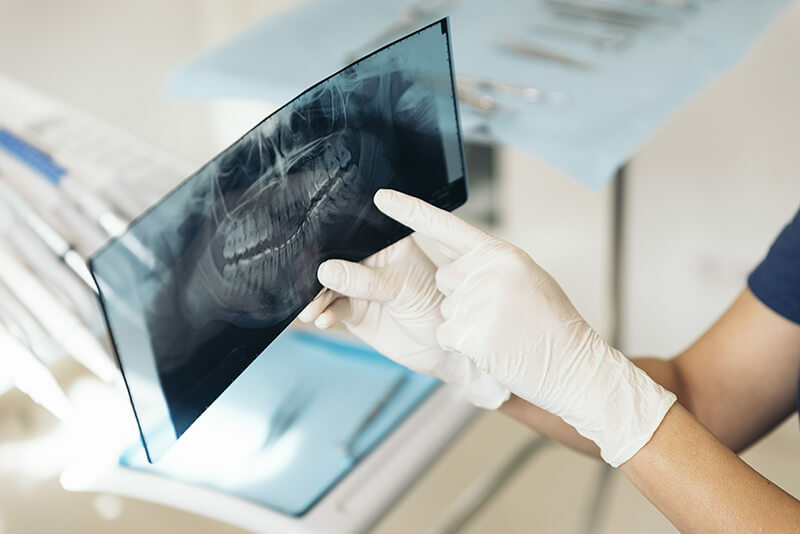 If you did like something about your old dentist; yet, you did not like other things about that dental experience, we will try to work with the positive and go forward from there. Pictures and models of your teeth can help us gather data. When all the data is in, we will sit down to go over the findings. After you have heard all the specifics and options, you guide the treatment plan. We want you in driver’s seat from that point on. Here you are walking into a practice equipped with the very latest technology available. Today, we use this new technology to not only complete some great restorative dentistry but also to keep you comfortable. Combine this technology with a warm, welcoming setting, and that is what Trentalange Family Dentistry is all about.